Soreness of the eyes. 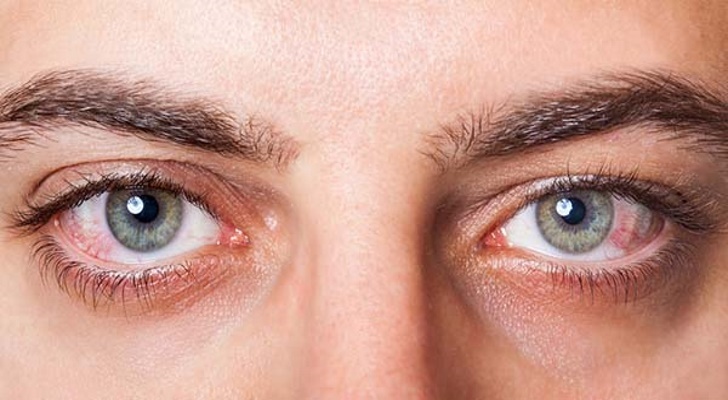 Lyme disease can directly affect the eyes and cause inflammation. This includes fairly severe swelling and a fairly bloodshot look to the eyes. Vision is also affected, causing some people to see double. In other cases, the vision can be blurred. Note that if there is an itch, this is an indication that the inflammation is not caused by Lyme disease, but is possibly an allergic reaction. Lethargy and overall tiredness. Lyme disease has an exhausting effect upon the body, equally prevalent in both minors and adults. This disease can massively deplete energy reserves as the body tries to fight it off. Many people find themselves turning in early at night, and finding it exceedingly hard to wake up in the morning. Patients will also feel extremely drowsy during the day and may nap uncontrollably. Often, the drowsiness is so pronounced and the energy levels so low that there is no option but to sleep for a while.